Our firm can assist with your personal and your business tax matters, in a responsive and accurate manner. Our firm can help you pay your employees quickly and easily with our Payroll Services. Our plans are designed to swiftly create paychecks and calculate payroll taxes. Our firm offers comprehensive bookkeeping and accounting services to guarantee your business operates at maximum potential. Our firm can offer a full range of accounting services, while giving you the individual attention that you need. 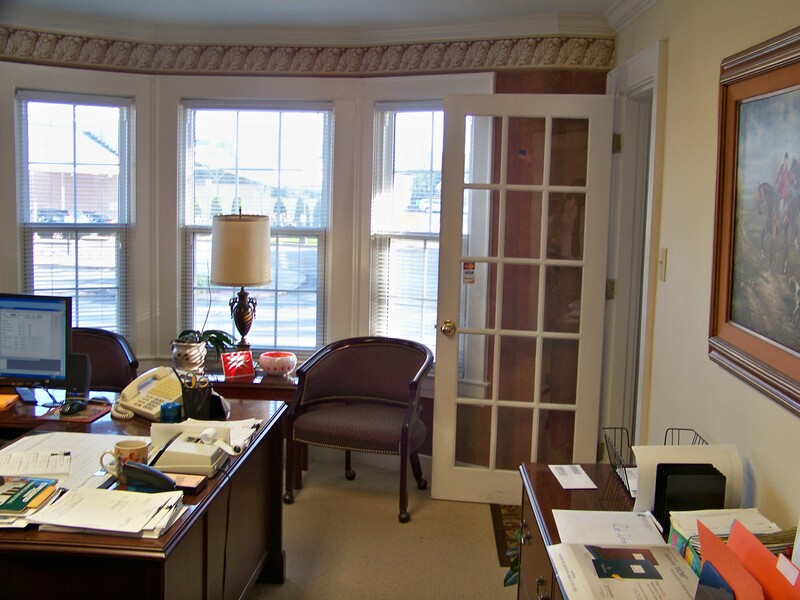 Our firm has volumes of experience working through IRS audit strategies and financial issues. We guarantee that your business is in good hands at all times. Our firm provides support in all areas of business consulting. Let our team guide you with a financial strategy that leads to business growth and success. At Rueff and Associates, we believe in the value of relationships. We view every client relationship like a partnership and truly believe that our success is a result of your success. We are committed to providing close, personal attention to our clients. We take pride in giving you the assurance that the personal assistance you receive comes from years of advanced training, technical experience, and financial acumen.